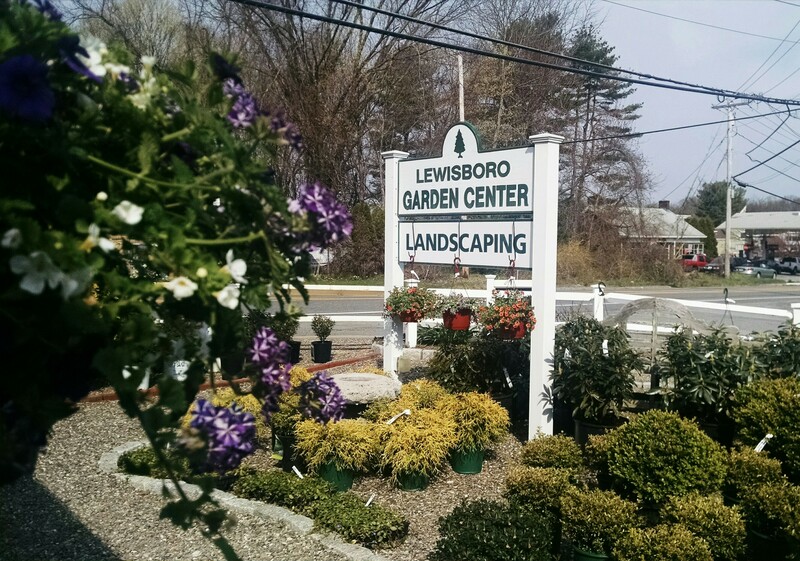 What began as a roadside flower cart in the early 1950’s has now become one of the most recognized businesses in the garden center industry, winning Best in Burlington County and numerous Philadelphia Flower Show awards. Flagg’s Garden Center has been providing Moorestown and the surrounding towns with top quality plants and service since the beginning. Now a third-generation store, we have an unsurpassed selection of unique plants, fanciful gift items, and reliable gardening supplies. If you’re looking for something special or just something different, Flagg’s is the right place for you. We specialize in unique and hard-to-find plants and have one of the largest selections on the East Coast. Over 10,000 trees and shrubs are delivered in peak season, along with over 40,000 perennials in various sizes. And don’t miss our unsurpassed selection of annuals and hanging baskets! If we don’t have what you are looking for, we are happy to find a source and special order it at no additional charge. In the world of gardening, the most important tool is knowledge, and Flagg’s has earned the reputation for having some of the most well-trained staff in the area. Members of our team have years of experience in the studies of horticulture, landscape architecture, water gardening, plant disease and insect control, and garden design. Whether you have a serious issue or a common problem, we can help! If we don’t know the answer, we will do everything we can to find the solution for you. Our trained staff can help identify plant diseases, watering damage, insect problems and offer advice on how to resolve the issue as well as prevent future occurrences. You can also email your questions to info@flaggsgardencenter.com. When it comes to creating beautiful landscapes, we know that everything from the mulch used to the trees installed are of equal value in completing the look. To ensure the highest quality, we hand-pick as much of our material as possible and use only the most dependable suppliers in the country. We know that starting a landscape project can be overwhelming, and we’re here to give you insight, ideas, and problem solutions. That’s our job and we love to do it!